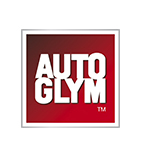 We understand how important your car is to you, which is why we ensure every vehicle is cared for as if it were our own. 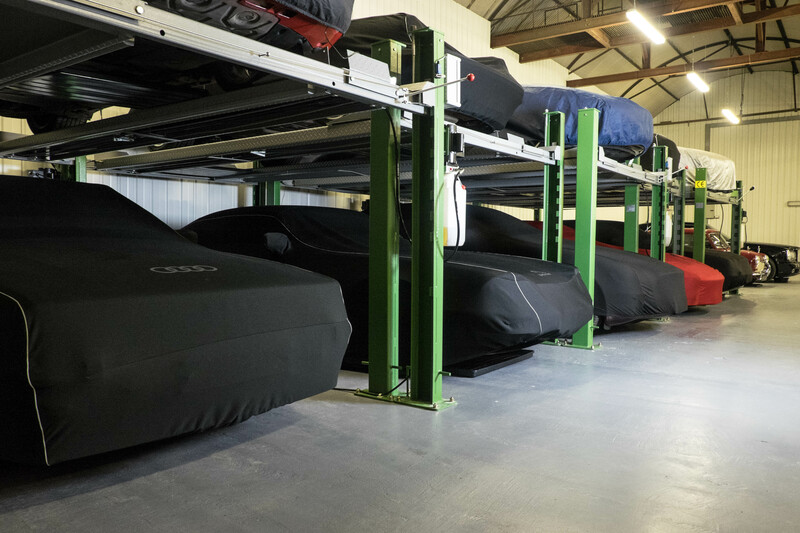 With our secure, flexible storage services, there is no minimum period, we will care for your vehicle on a daily, weekly, monthly or annual basis. 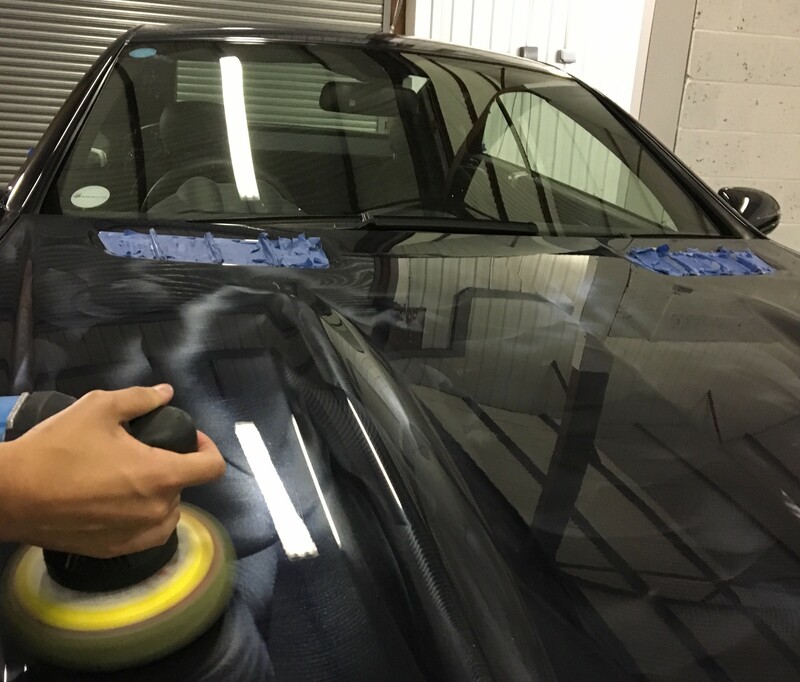 We also offer a broad range of expert valeting, detailing and interior repair options, whether you store your car with us or not; so you can return to a professionally prepared car every time. 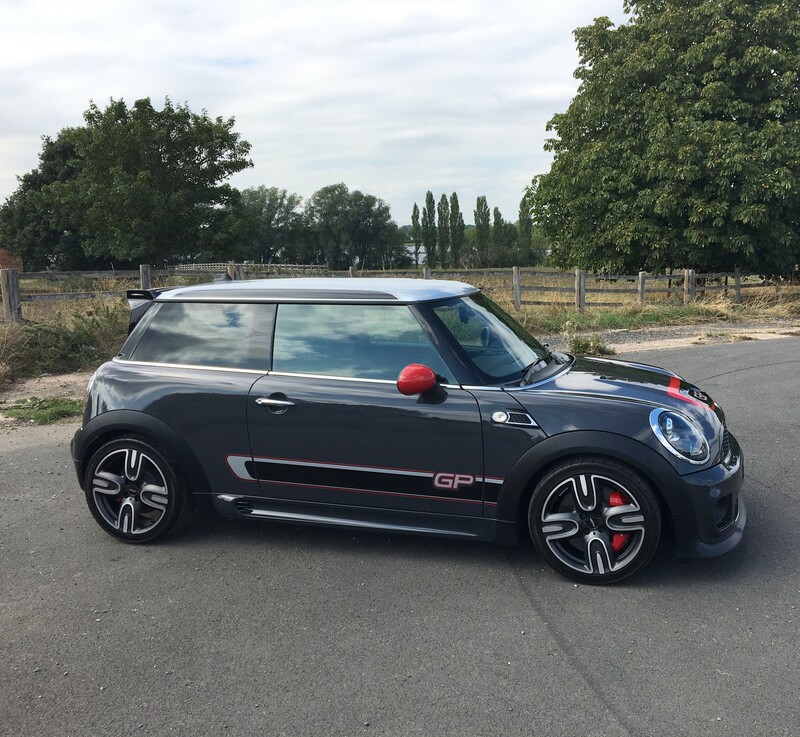 Wheather you chose to store your vehicle with us or not, we provide a range of expert valeting and detailing services in collaboration with JNT Automotive Detailing. 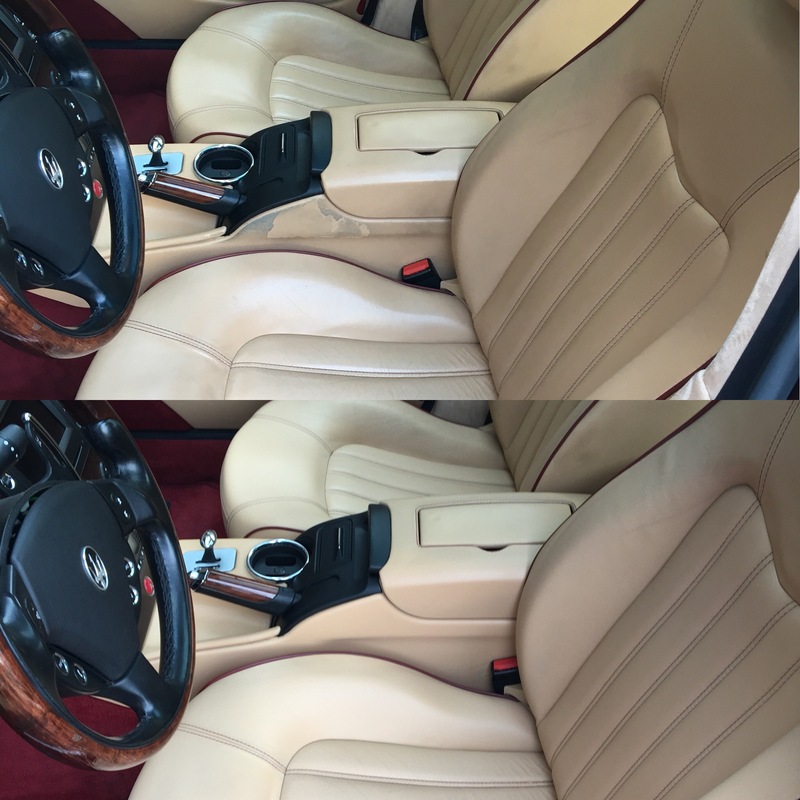 All valets are by appointment only with extras available upon request. Free Wifi & refreshments are available while you wait. Alternatively, we are happy to offer a collection and delivery service. 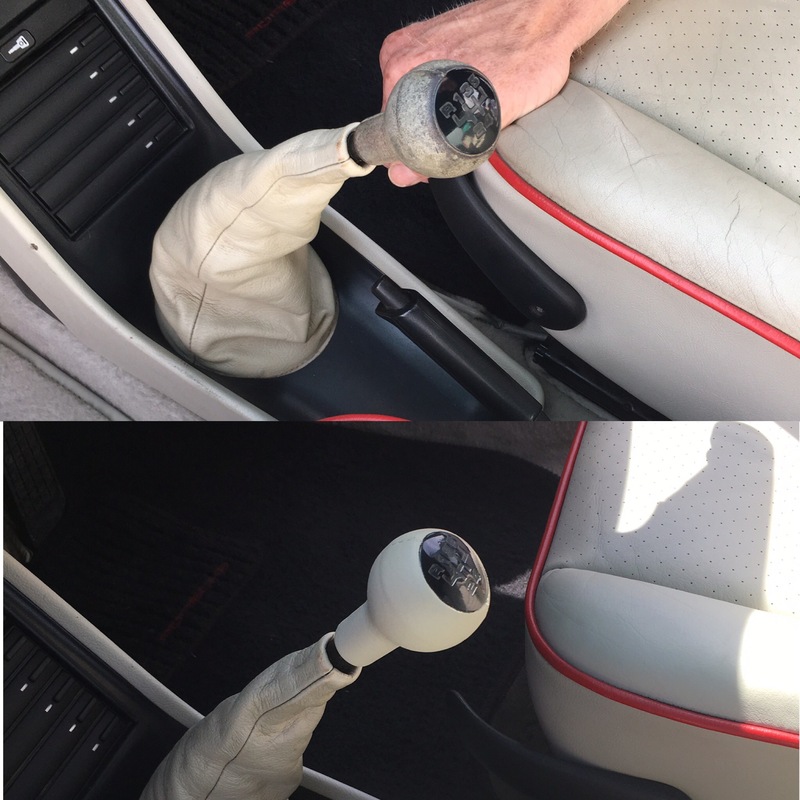 Is your interior looking a bit worn? 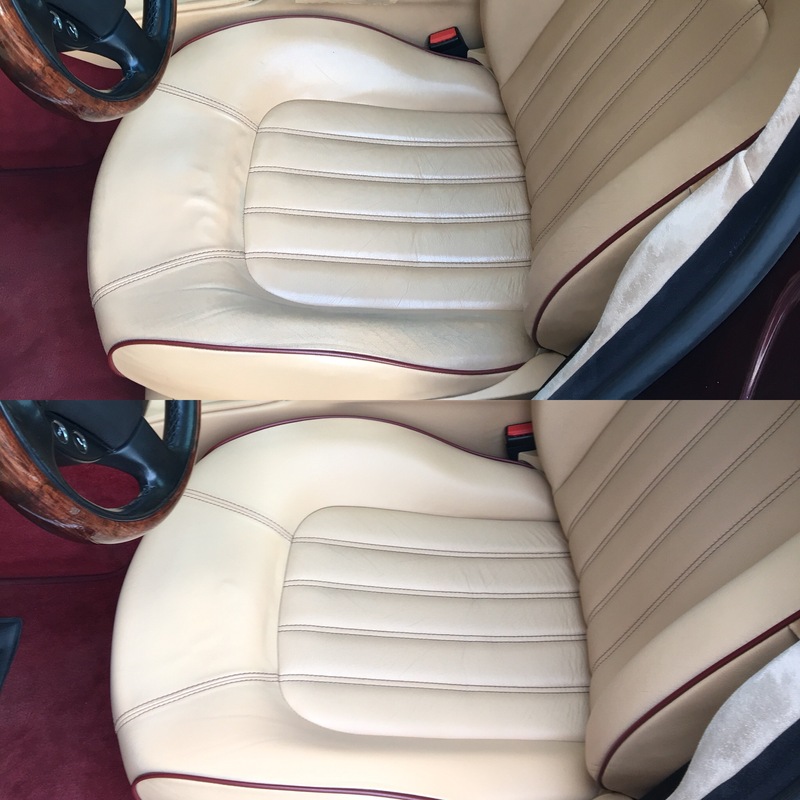 Let us restore your pride and joy to its former glory. 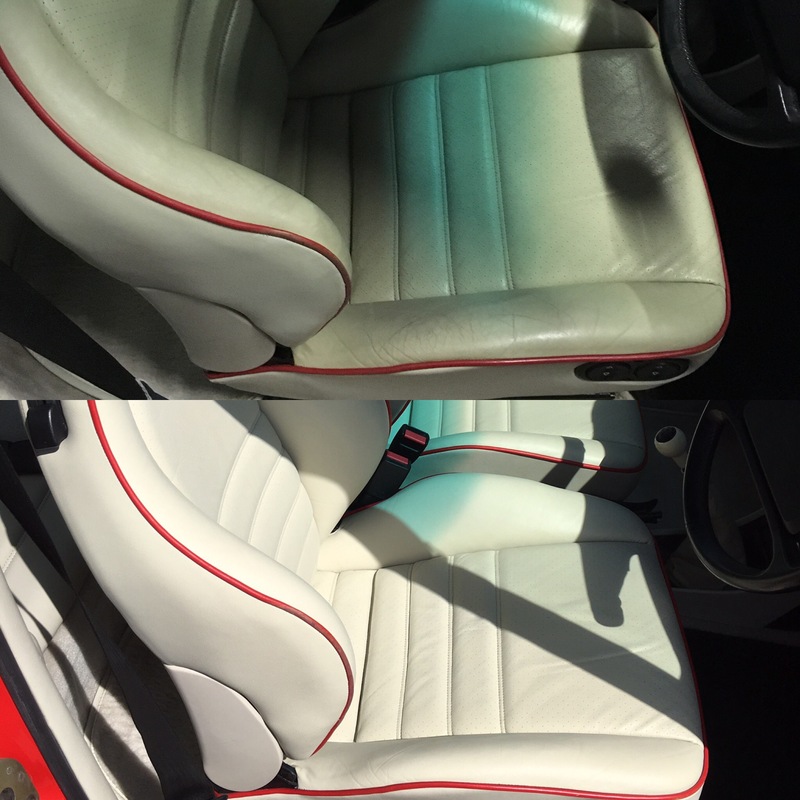 Using specialised techniques, we can restore your damaged or scuffed vehicle interior to excellent condition. 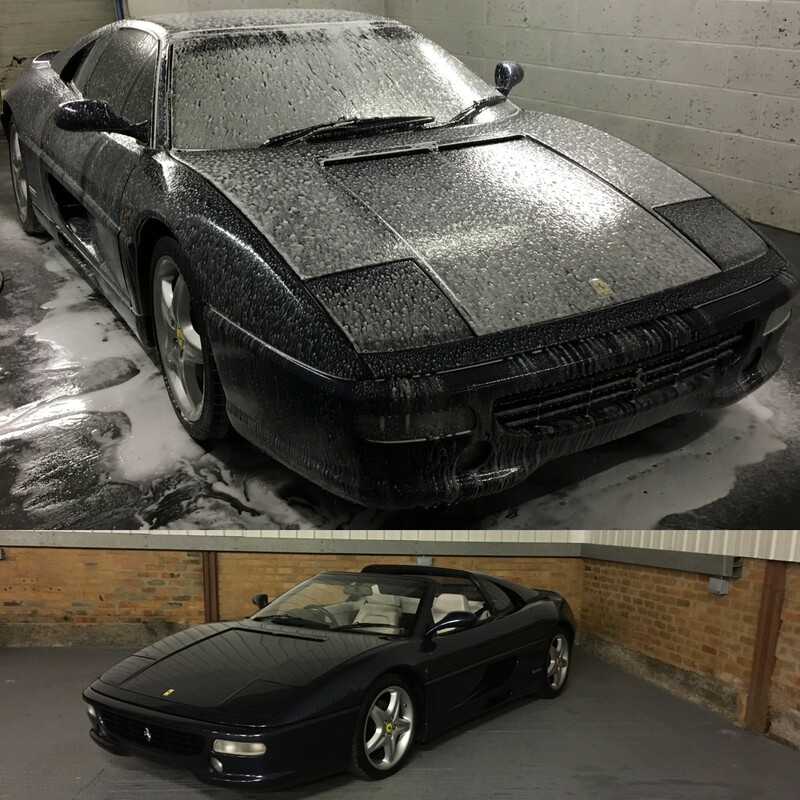 Prices depend on the nature of the restoration required, contact us today for more information.